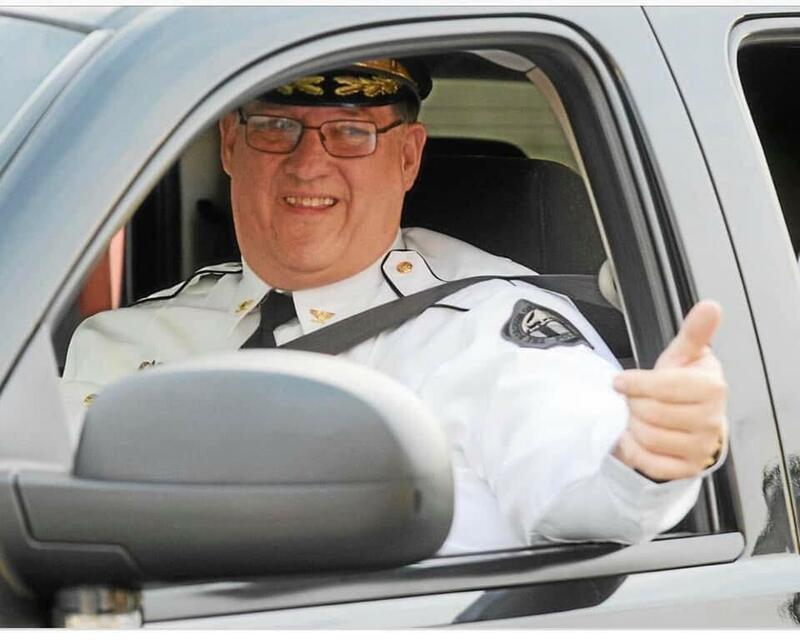 It is with great sadness that we inform you of the passing of Chief James R. McGowan III (retired); Jim has served in several roles over his 40+ year public safety career that includes Downingtown Borough Police Chief, Downingtown Fire Department Chief and most recently as EMS Chairman of Minquas EMS. 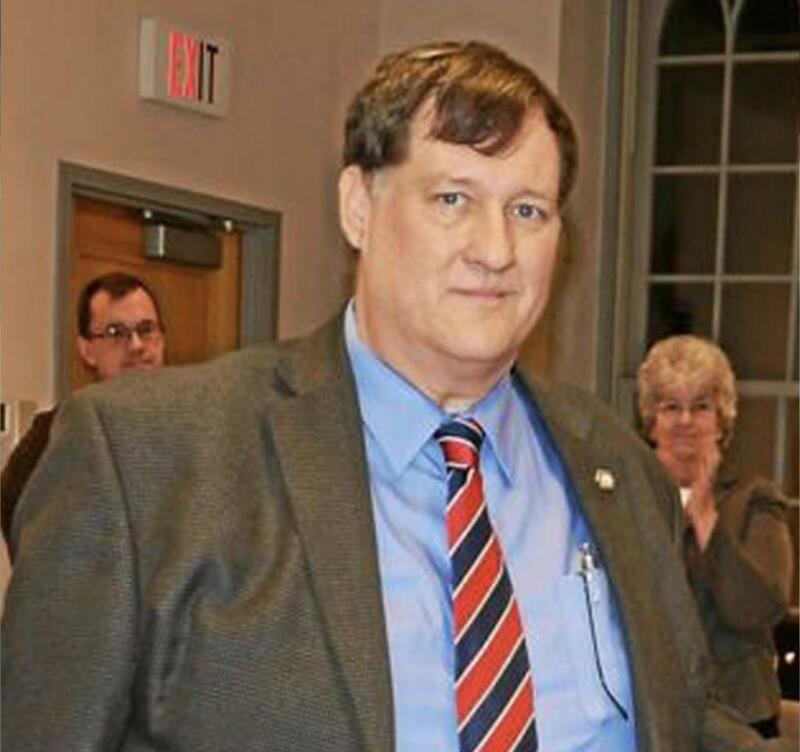 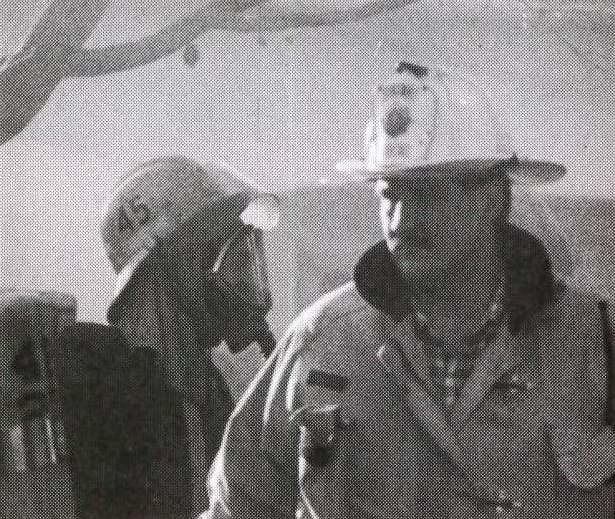 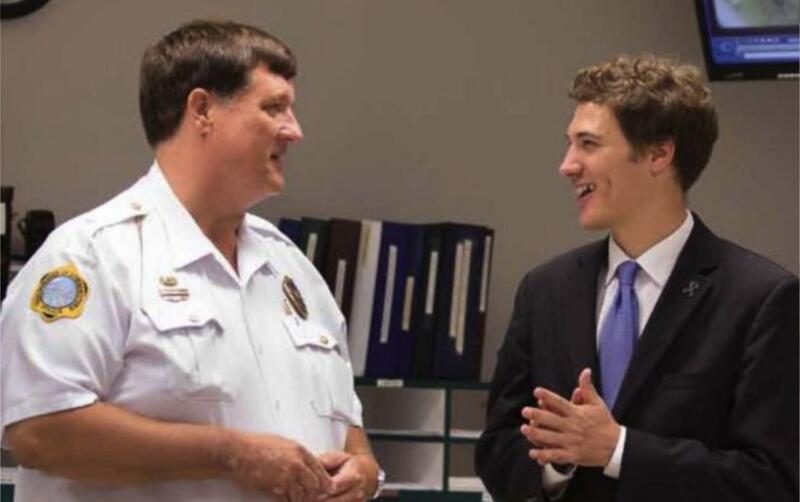 Jim is well known and has not only been the foundation of public safety in the Downingtown area he has been instrumental on a County, State and Federal level as well. 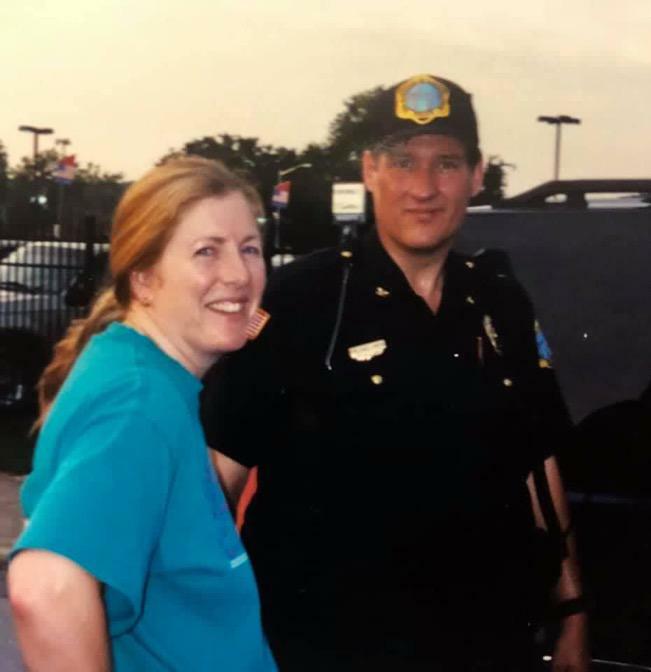 Please keep Jim’s wife Carol, son Andrew, and the men and women of Downingtown in your thoughts and prayers as they go through this difficult time.